Every year around this time, many homeowners begin the process of preparing their homes in case of extreme winter weather. Some others skip winter all together by escaping to their vacation homes in a warmer climate. Given this, it’s time to go and stock up on winter weather supplies! However, if you’re tired of shoveling snow and dealing with the cold weather, maybe it’s time to consider obtaining a vacation home! “Nearly 14.5 million U.S. properties (are) equity rich — where the combined estimated amount of loans secured by the property was 50 percent or less of the property’s estimated market value — up by more than 433,000 from a year ago to a new high as far back as data is available, Q4 2013. 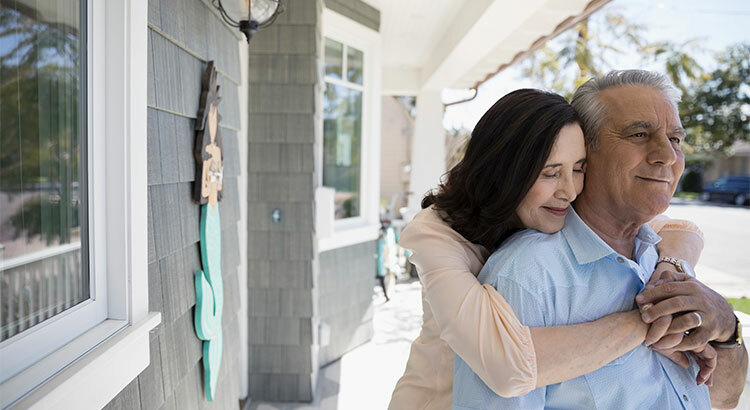 Many homeowners who are close to retirement will use some of their equity to purchase vacation homes, which may eventually become their permanent homes post-retirement! 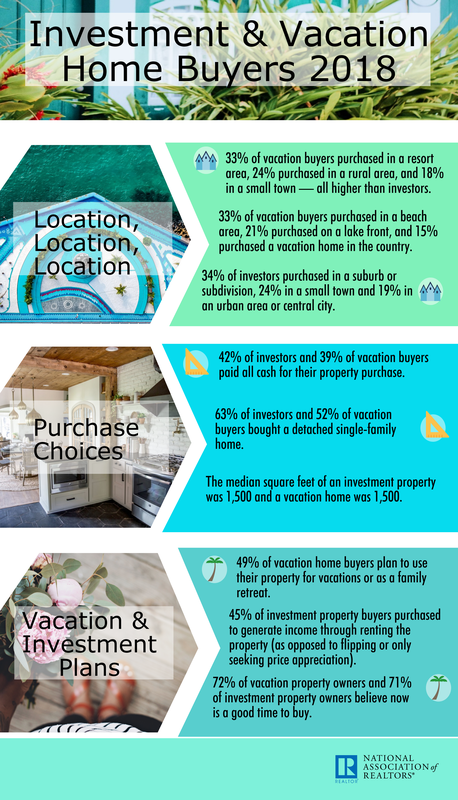 If you are a homeowner looking to take advantage of your home equity by investing in a vacation home, let’s get together to discuss your options! © 2019 Arizona Regional Multiple Listing Service, Inc. All rights reserved. All information should be verified by the recipient and none is guaranteed as accurate by ARMLS. The ARMLS logo indicates a property listed by a real estate brokerage other than Phoenix Property Group. Data last updated 2019-04-25T15:11:34.803.